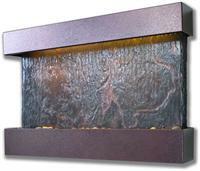 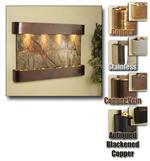 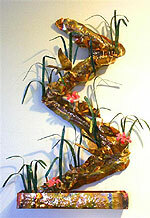 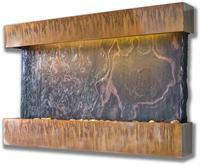 Wall fountains are a great way to enhance the atmosphere of your home or business. 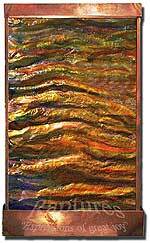 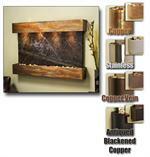 In addition to providing the tranquil sound of flowing water, these copper wall fountains act as a decorative piece of art for your room. 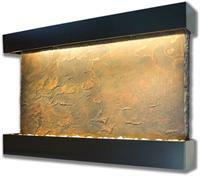 The wall fountains in this collection are designed with a copper framework with most of them featuring a copper water panel. 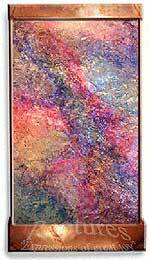 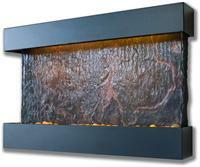 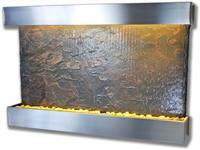 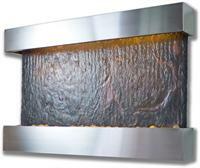 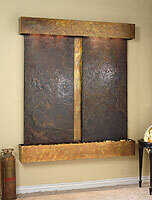 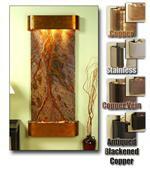 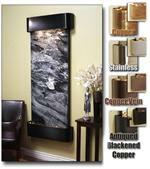 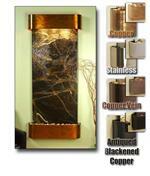 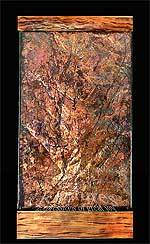 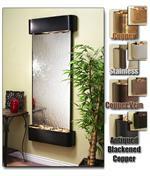 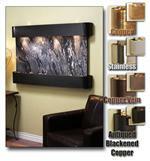 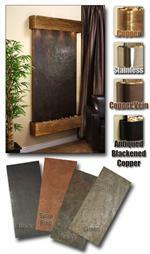 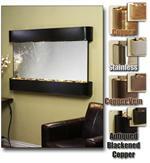 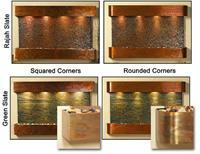 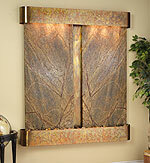 All of our copper wall fountains include free shipping within the continental US!